Welcome to Heidi’s Musical gym! 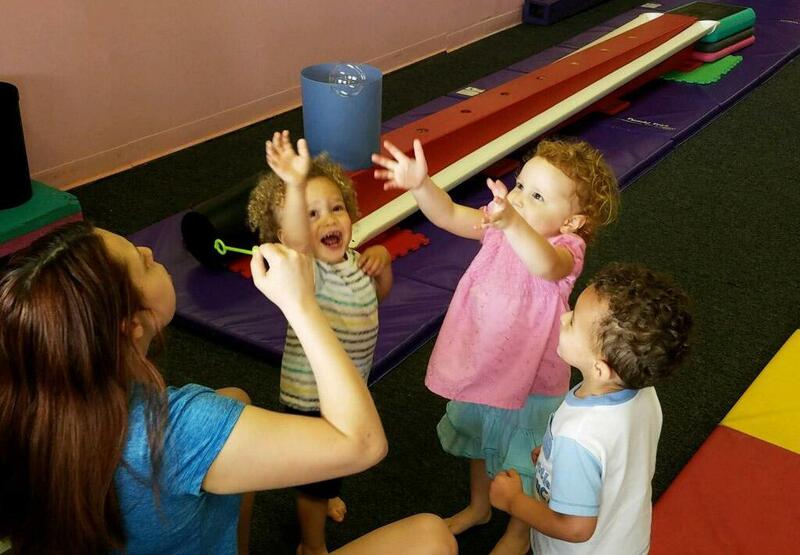 We are so glad you have choosen to be a part of Heidi’s Musical Gymnastics Family! Below are guidelines to avoid confusion. Tuition is due every 4 weeks or five weeks depending on the quarter. (Please see notices posted in the studio every quarter for details on quarter length and cost.) There will be a $10.00 late fee if tuition is paid one week late. Tuition will not be pro-rated for vacations or missed classes. Exceptions may include medical reasons. There are make up classes available during the tuition cycle in which classes are missed. Make up classes may be made up in the following tuition cycle if the student is enrolled in the new session. The phone number to reach Ms. Heidi is: (865) 671-4116. You can also Facebook Heidi’s Musical Gym. It may take a little longer for me to reply to facebook than calling me. Please become a friend/fan at our facebook page. Parents must supervise non-student children while inside the studio. Only students enrolled in class are permitted out on the floor. Non-students are welcomed in our waiting area. for the latest information on class cancellations due to bad weather - snowstorms etc. You may also download a copy of these guidelines here.